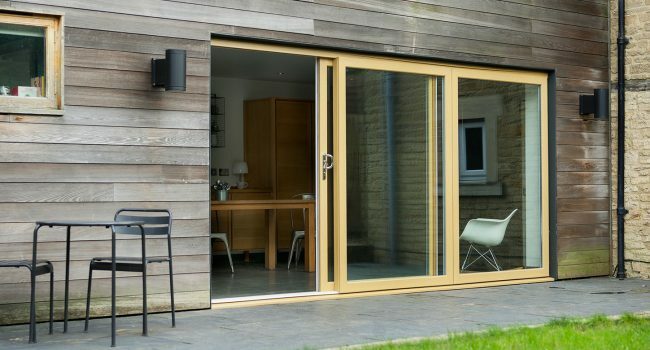 Quickslide’s Sliding Patio Doors, Panel Doors and French Doors are available in PVCu with a 10-year guarantee. 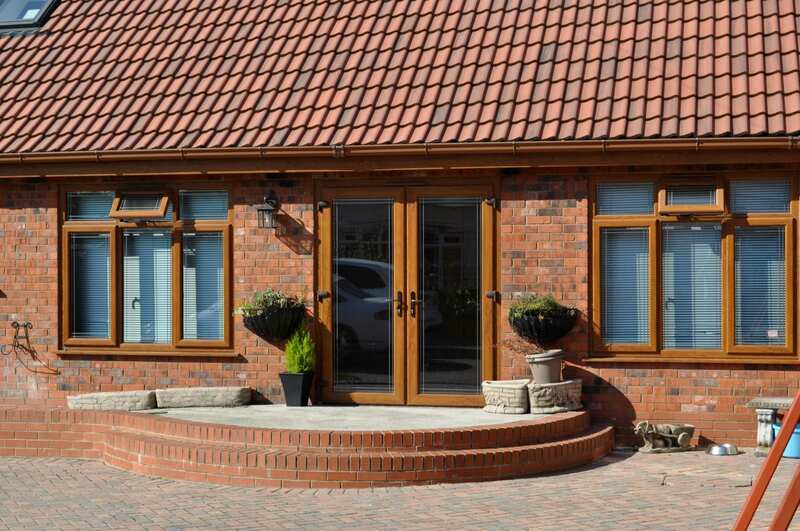 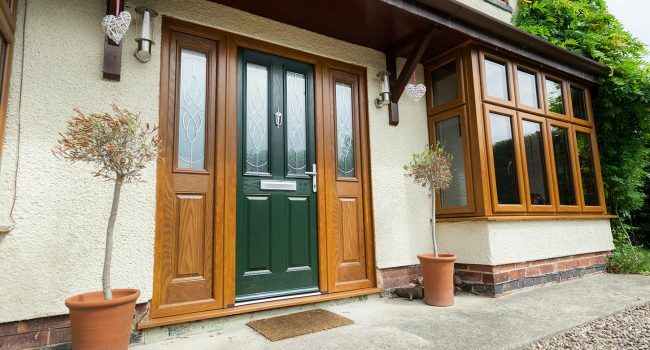 Available in a range of colours, our PVCu Doors are the perfect finishing touch to any property. 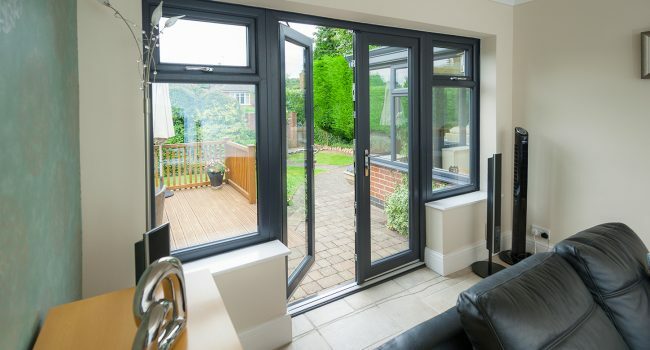 All of our PVCu Doors are designed to be energy efficient and you have the opportunity to request SBD (Secured by Design).